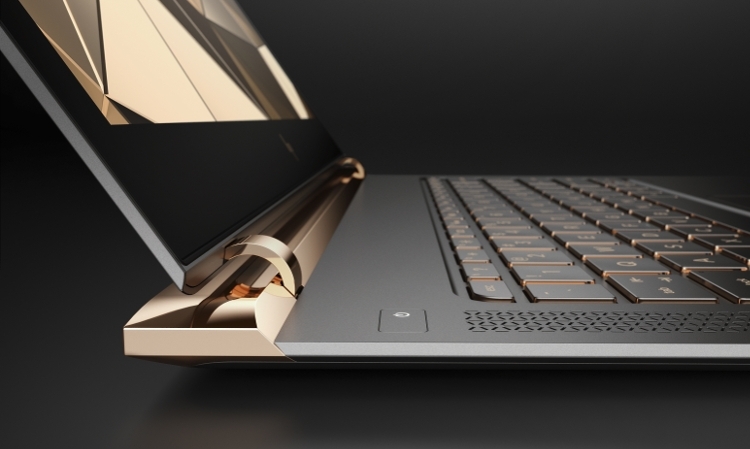 Today at the New York Times International Luxury Conference, HP Inc. raised the bar for the premium PC experience with the debut of the new HP Spectre, the world’s thinnest laptop. 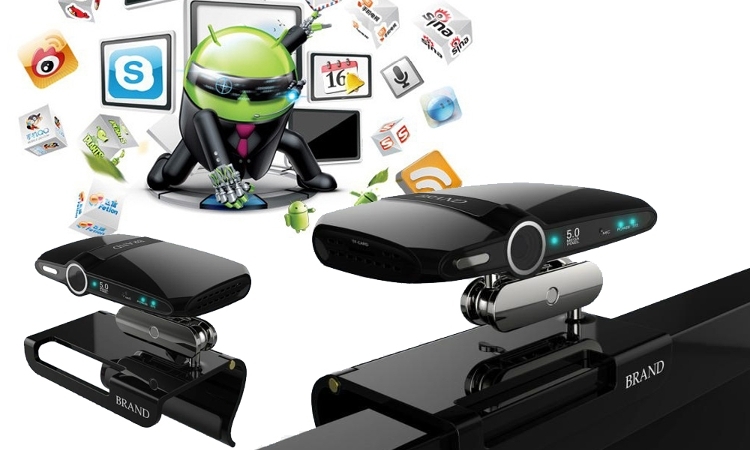 In the world of entertainment and education, the Smart Android TV Box is a revolution in the way the world watches TV. Everything that can be done on the internet can be done on the much bigger television, thanks to this unique device. The person who said “Nothing is impossible” was a true legend. A few years back everyone thought that controlling your employees was the most difficult job in the world, difficult to the level of being called impossible. 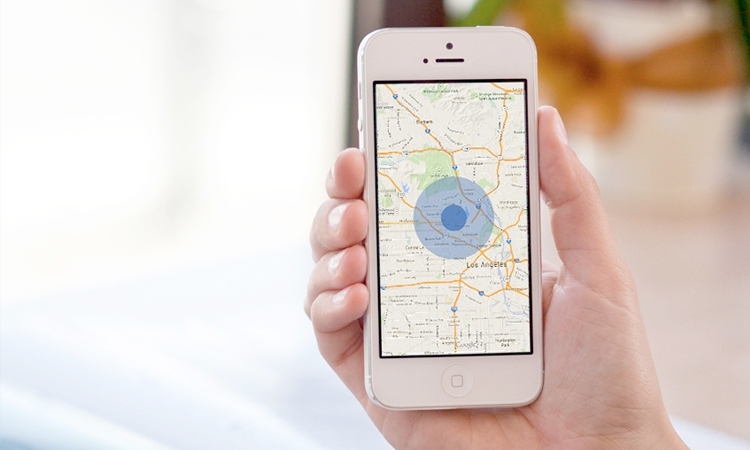 Now everyone knows that if you get hold of a Cell phone tracking software, you can keep a close eye on the whereabouts of your employees at any time you want.